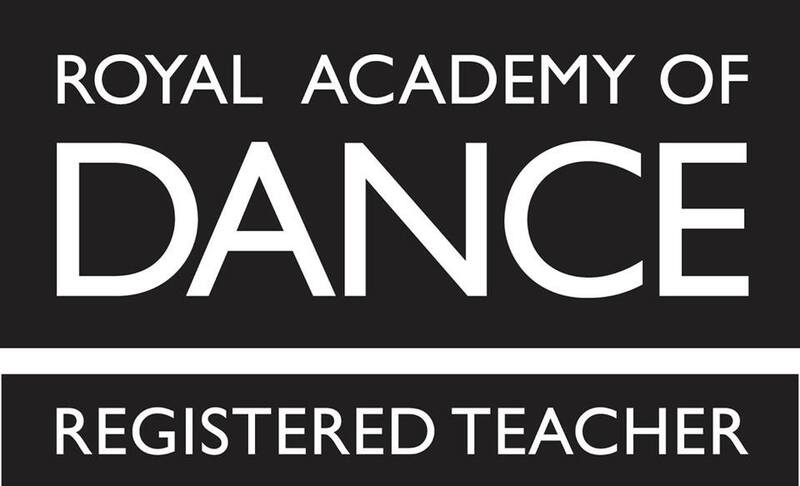 As a former professional dancer, I gained the Royal Academy of Dance's (RAD) Professional Dancers' Teaching Diploma with distinction in 2013. Bringing dance to the community with The Right Step Dance Company, teaching vocational ballet at the lovely Hasland Dance studios, I also run ballet classes for children and adults here in Rochester. 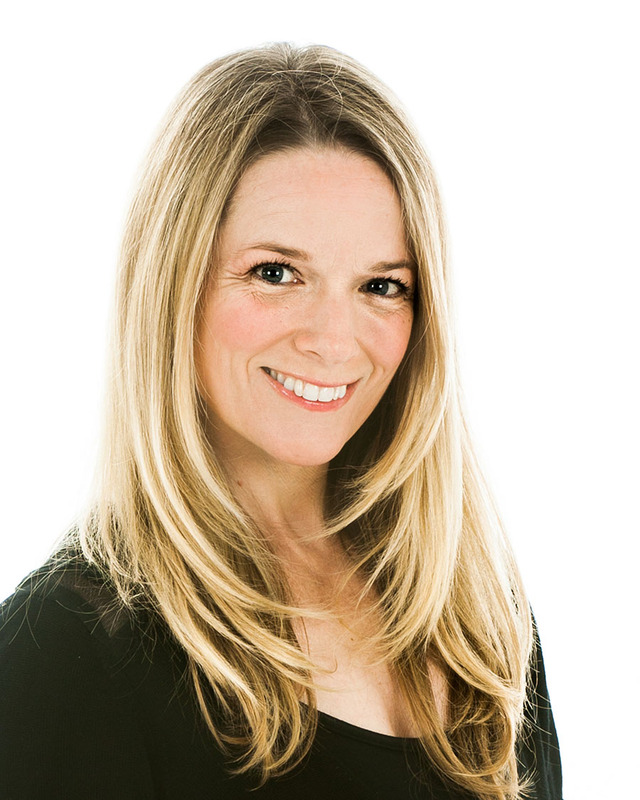 Ballet, Modern or private coaching (even globally via skype), whichever you fancy... Adult or child, whoever you are... I have a class for you.